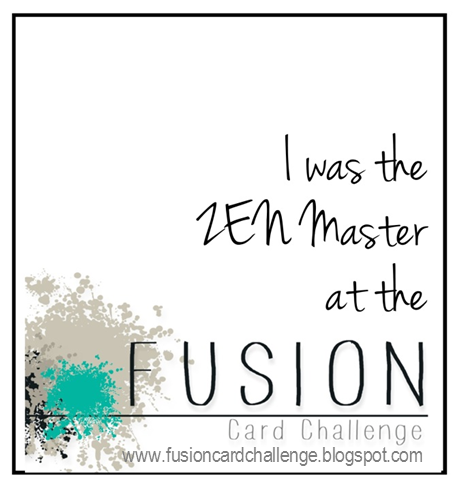 Fusion Card Challenge: FUSION Winners and a Goodbye! Congratulations to the winner and honorable mentions today! 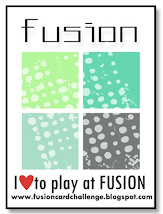 THANK YOU to Leslie and all the design team members who have made FUSION so fun...best of luck to you all in your future endeavors! Congrats to the winners from last week's challenge! I have thoroughly enjoyed my time with Fusion Card Challenge...super big crafty hugs to everyone on the team, past and present. You have always inspired me! Thanks to everyone that played along, you have been so very fabulous! So sad! This is one of the most inspirational challenge blogs (I lurk here often!) Best wishes to all of the talented ladies on the DT; you were all awesome. And the weekly participants; so many wonderfully talented gals out here! Congratulations to the winner & honorable mentions - beautiful projects! I'm sad to see the challenge end - I didn't always find the time to participate, but I loved checking how others used the inspiration photos & sketches. Congrats to the winners and before closing I want to thank you Lesley and the awesome DT and participants for all the inspiration though all this time. Fusion challenge was very dear to me, even though I didn't always have the time to participate y thoroughly enjoyed seeing your cards. SO SAD! I got TONS of Inspirations from this challenge! Congratulations for the winners! And I do hope you'll be back one day! Thanks to you and the design team for all the fun and inspiration. I will miss this challenge, but wish you all the best. HUGE CONGRATS to this fortnights winners, and to everyone who has been a part of this amazing experience! 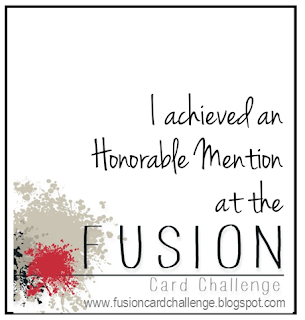 FUSION has been a FABULOUS DT and Challenge to be part of! I am very sad and sorry to hear that this Challenge is closing! I have always enjoyed it and found it to be such a creative and fun idea!! :) You will be missed ! Noooooo! Say it isn't so. Well, shoot. Alright then. Thanks for all the fun, the inspiration, and the great challenges. Sniff, sniff. 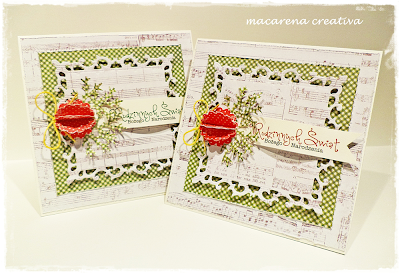 My best to you all and happy stamping! oh my, ,I hate to see you gals go! Thank you so much for the inspiration you have all shared! 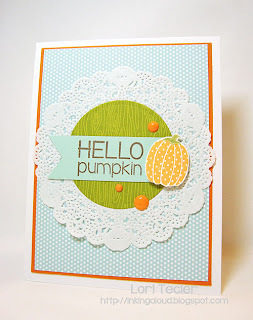 thank you kindly for spotlighting my card and congrats to the others too! Oh dear! I am so sorry to see this challenge go. The design team always came up with the most inspirational cards each week, and the themes have been wonderful. Many thanks and wishing you all the best. My thanks too for my selection this week, a real treat. :-) Congratulations to the other girls for their selections. I'm so sad to see this great challenge leaving. Thank you all for the great inspiration. OK...I'd better get my two cents of sadness in here, too...like everyone else, I hate to see it go! It was an honor to participate and design for this great challenge! So thankful for all the inspiration Amy, Lesley and Jackie provided...you gals are TOPS!!! Like the others, I'm so sad to see this challeng go. The design team was amazing to work with and be inspired by! And I really looked forward to seeing how everyone was going to interpret the photo and/or sketch in the gallery. There were some knock-out cards created as a result! Thanks Lesley, Amy and Jackie for all your behind-the-scenes work!! Thanks to you and the design team for all the fun and inspiration. Best wishes to all of you!! Oh, I'm so sad to read that you're closing this challenge! really sad to see this go, I loved this challenge!